Is Acting Like Adults Too Much to Ask? The drama is building. 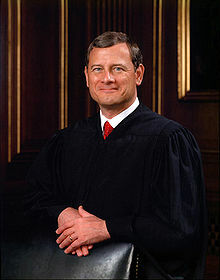 Chief Justice Roberts is a skilled media player, and he certainly knows how to make sure all eyes are on the Supreme Court. That is one way, the more cynical way, to see why the court delayed announcing its decision in the case involving the Affordable Care and Protection Act (aka “Obamacare”). Of course, it may just be that given the complexities of the issues involved the decision, and the dissent, simply took longer to prepare. I pray that the court has truly delved deeply, and not just staked out ideological positions in advance and found ways to justify them (on all sides). We will be watching on Thursday, that is for sure. 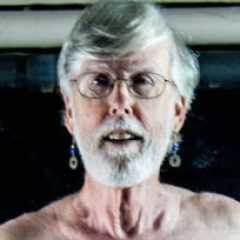 It will come as no surprise to regular readers of this blog that I am hoping the court will do what most think it will not do: find the law constitutional in all its aspects–or at least defer to the legislative and executive branches in the making of public policy. If it goes the other way, we will survive, of course. We on the left end of things have to remember that life is not all forward movement. There are setbacks. Of course, the same is true for those on the right. Despite the predictions of the end of western civilization if the law is upheld, we will survive. We might even thrive. The lack of proportion in our national debates these days is truly unnerving, and alarming. 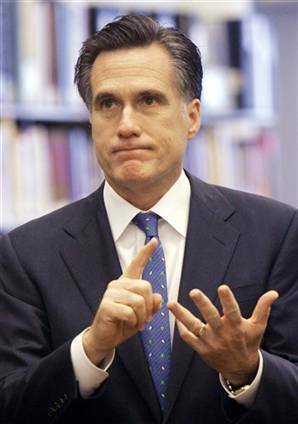 President Obama is not the anti-Christ, but then Governor Romney is not evil incarnate either. We simply have to get over this Armageddon atmosphere. We need real debate on issues and philosophies and principles. That is what leaders do. And that is what we must insist they do. Now. 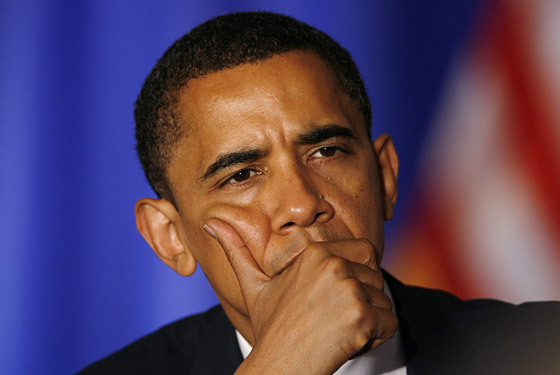 Perhaps we could read the court’s decision, and the dissents, in total, before deciding who won and lost? Perhaps, we could have a thoughtful conversation about the issues and the effects, and find some common ground on which to go forward? Last Friday and Saturday, Jonathan and I did something we wish we had done long before: we actually walked around parts of downtown Richmond. It was his birthday celebration (actual date, June 18 but harder for us to celebrate on Monday), and we began by checking in our room at the Linden Row Inn on Franklin at First Street. 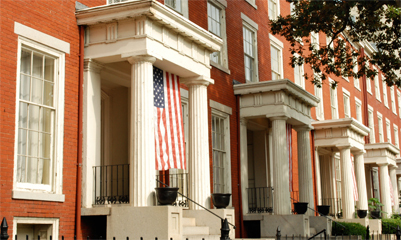 This historic row of houses is loving restored and filled with charm. Then, we walked a couple of blocks to the Elegba Folklore Society on Broad Street–it was the beginning of Juneteenth celebrations, and we were privileged to hear most of a talk by noted Richmond (and nationally known) attorney and left wing social activist, Mary E. Blevins Cox. She was in rare form and we had a great time. I, of course, bought her book. From there, we began a food-focused journey. For dinner, we walked downtown, passing by the front of Virginia’s beautiful capitol, and went to Addis Ethiopian Restaurant on 17th Street in Shockoe Bottom. We went there for several reasons. 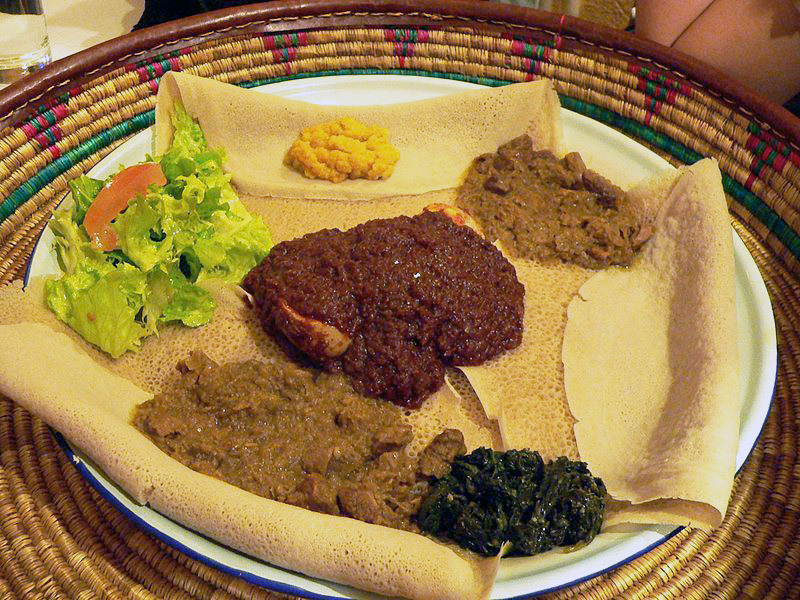 First, we truly enjoy Ethiopian food, especially using injera, the larger sourdough-like flatbread, as our fork and spoon. Second, the owner very kindly had furnished some of his excellent food for a program at church some weeks ago. He was a very sweet man then, and he greeted us warmly this night. It was an excellent meal and we had a grand time. Jonathan had his heart set on a piece of chocolate cake at Captain Buzzy’s Beanery so we climbed Church Hill to 27th Street, only to learn that we had stayed so long at the folklore society and dinner that the good captain had called it a night. So, he had to settle for some chocolate ganache at the River City Diner, back on 17th Street. It was tough luck, but somehow he managed to eat it all (and I ate my blackberry cobbler a la mode, too). Saturday morning brought the true dilemma. Where to eat the pancakes Jonathan wanted–without meat of course. Everywhere we turned–Strawberry Street and Can Can, for example–pancakes are linked with meat. It bothered him, so we kept looking. 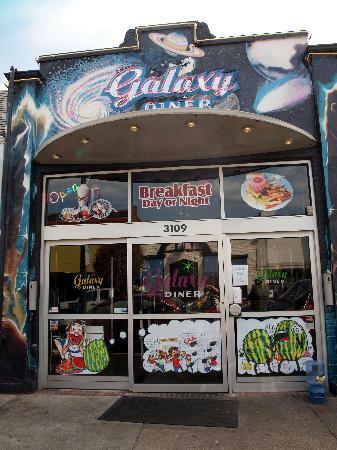 And lo and behold, the Galaxy Diner on Cary Street offered some “black hole pancakes” that fit the bill perfectly. What are these diet-busting creations? An Oreo is cooked in the center, and they are topped with strawberry “goo” (the waitress’ term) and whipped cream. Just what the doctor (Dr. Jonathan Lebolt, that is) ordered. We then waddled home (by car) and picked up Cocoa to go for a hike around the old reservoir near Byrd Park, and took Cocoa to the “Dog Bark” there. While at the reservoir, we met locally famous city park ranger Ralph White and he arranged for us to receive a tour of the old hydroelectric power plant now being restored by volunteers (as a place to hold dances and parties). Dinner? Chinese delivered from one of our favorites, on our side of the river, Cathay Chinese Gourmet. A big celebration! And a demonstration of why we like Richmond so much, why Richmond is home for us. Truly a great city. Culture. Food. History. Beauty. A great place to celebrate birthdays!